A lawsuit has been filed against Facebook and Mark Zuckerberg by Paul D. Ceglia of Wellsville N.Y, in which Mr Ceglia claims that he owns 84 percent of the worlds largest social networking site, Facebook. Mr Ceglia claims that he entered into an agreement with Facebook’s CEO Mark Zuckerberg in 2003, the alleged agreement entitled Ceglia to a 50 percent stake in Facebook and a $1,000 fee. Ceglia is also alleging that the agreement also stated that he would receive 1% for every day until Facebook is completed and he says this amounts to a total of 84 percent. Facebook have responded to the lawsuit, here is what Facebook spokesman Barry Schnitt had to say about it, ‘We believe this suit is completely frivolous and we will fight it vigorously,’. 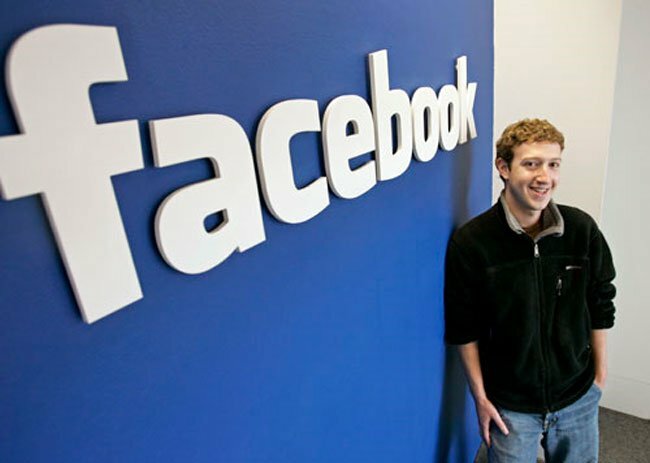 Facebook is estimated to be worth $6.4 billion and Mark Zuckerberg’s personal fortune is estimated to be worth around $4 billion.